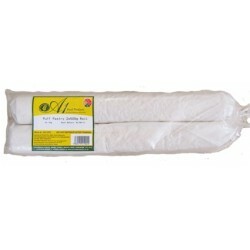 A1 Puff Pastry Rolls (2 X 500g rolls per pack). 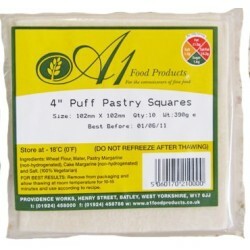 A1 Puff Pastry Squares 4"
A1 Puff Pastry Squares 4 inch (390g). 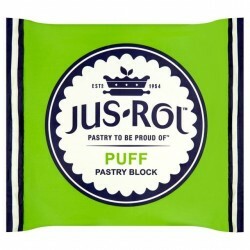 Jus-roll frozen pastry blocks are ready-to-use, making it easy for you to cook! 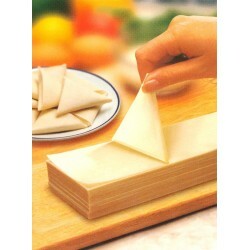 Puff pastry is perfect for sausage rolls and chicken pies. 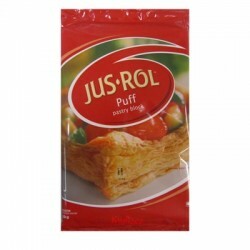 Jus-Roll Puff Pastry Block (1.5kg). 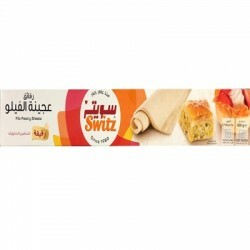 Switz pastry is renowned for its flavor, crispiness and convenience. It is easy to use both at home, and on an industrial scale. 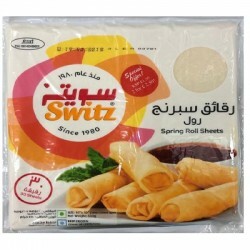 Switz pastry is renowned for its flavor, crispiness and convenience. It is easy to use both at home, and on an industrial scale. 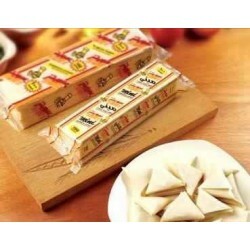 Butter flavour puff pastry rectangles. 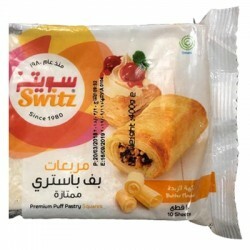 Switz pastry is renowned for its flavor, crispiness and convenience. It is easy to use both at home, and on an industrial scale. 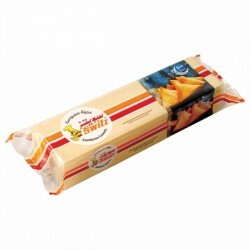 Butter flavour puff pastry squares. 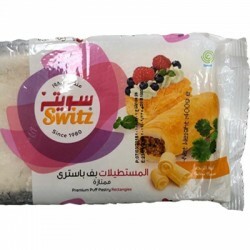 Switz samosa pastry is renowned for its flavor, crispiness and convenience. It is easy to use both at home, and on an industrial scale.